Appetizers Menu - Barry's Pizza Has Been Serving Awesome Pizza For Over 30 Years! 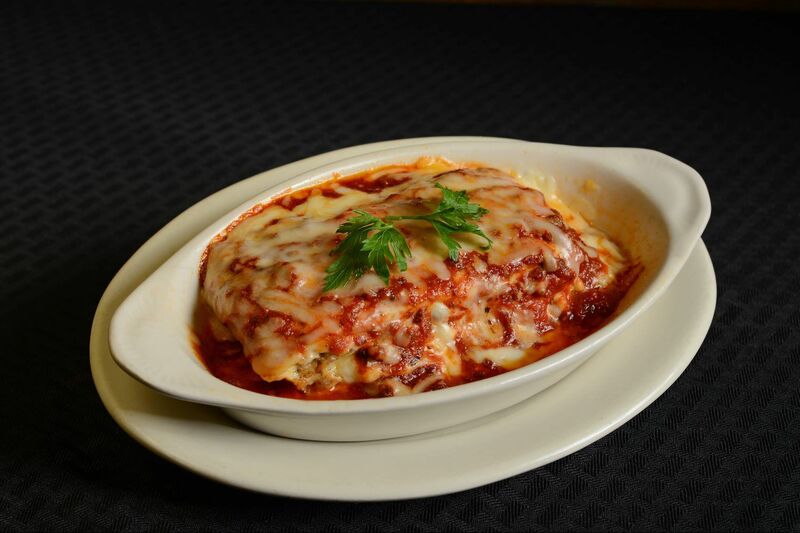 Served with your choice of Ranch, Bleu Cheese, Horseradish Sauce, Honey Mustard or our own Homemade Marinara Sauce. BREAD Our own freshly baked bread!